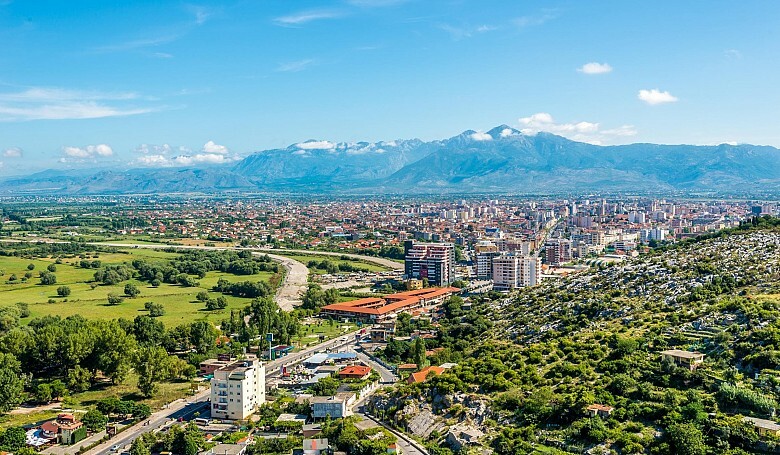 Being one of the oldest and most historic places in Albania, as well as an important cultural and economic centre, Shkoder annually attracts thousands of tourists. 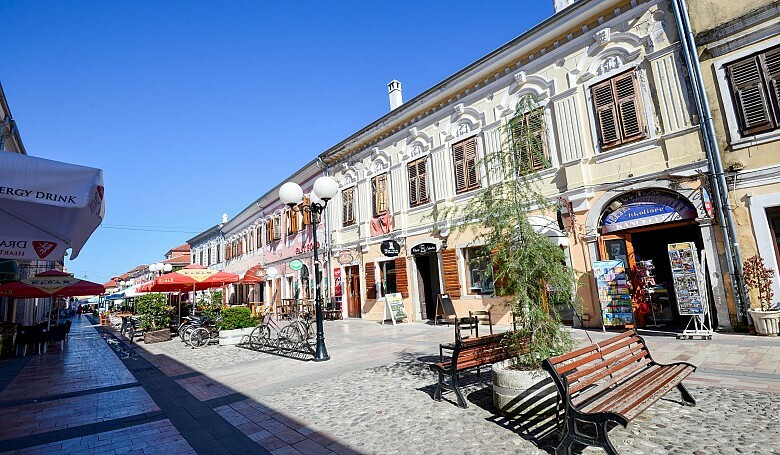 A walk through the historical center (Pjaca quarter, Democracy Square, pedestrian boulevard of Kole Idromeno) with a visit to Mother Teresa monument is a way to find out more about the cultural heritage of the city. 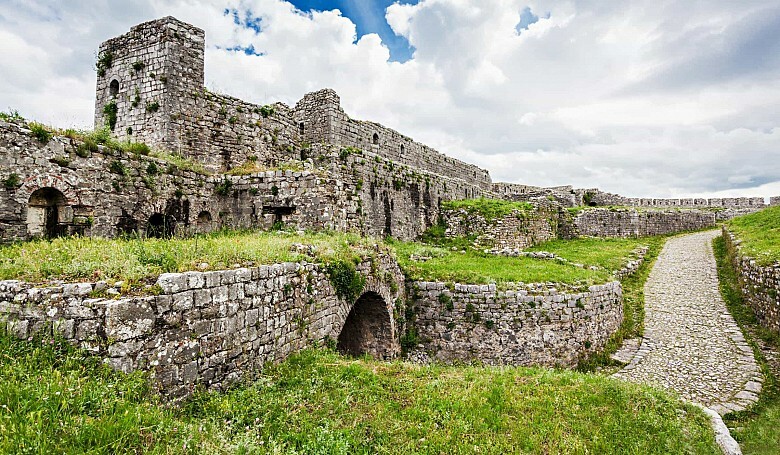 The ancient Illirian city in the past, nowadays Shkoder, a typical urban centre, is distinguished for its narrow streets, with high stone wall fences on both sides, and big gates. 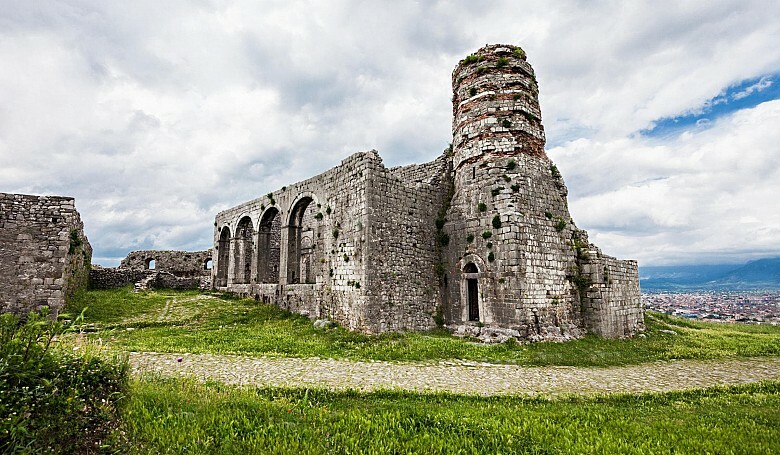 Shkoder is known as the center of the Albanian Catholicism, but the number of the old mosques nearby is a perfect proof of the fact that all different religions can adjoin in one country. 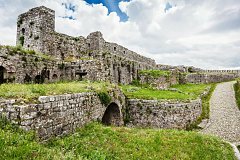 Experience the city of a thousand faces – Greek, Roman, Venetian, Byzantine and Ottoman – with its churches and its beautiful mosques. 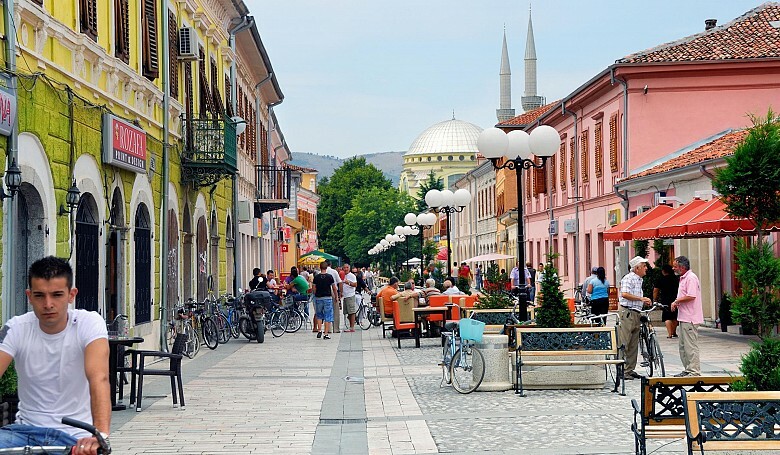 After a turkish bath and a visit to the cultural centres such as the library and the prestigious universities, Shkoder will definitely impress you with its nightlife. 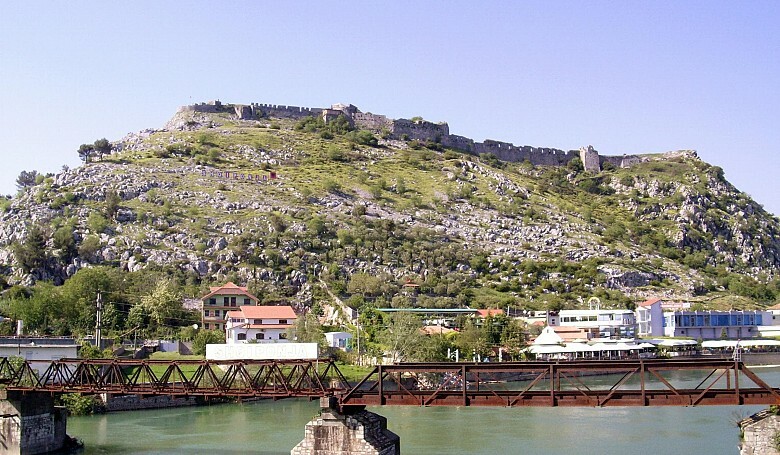 The surrounding area of Shkoder is blessed with a large variety of natural and cultural sights. 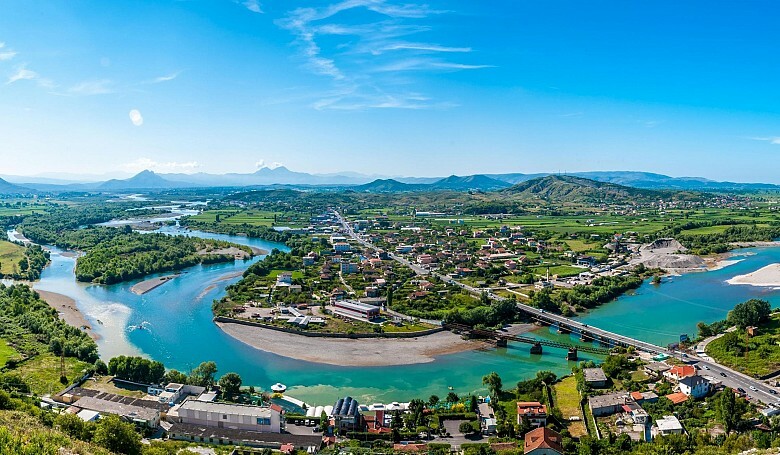 Scenic views of the Lake of Skadar which is the largest in the Western Balkans and the meeting point of 3 rivers (Buna, Drin and Kir) can be observed from Rozafa Castle that was marvellously nestled by Illirians in a rocky hill 130 m above the city. 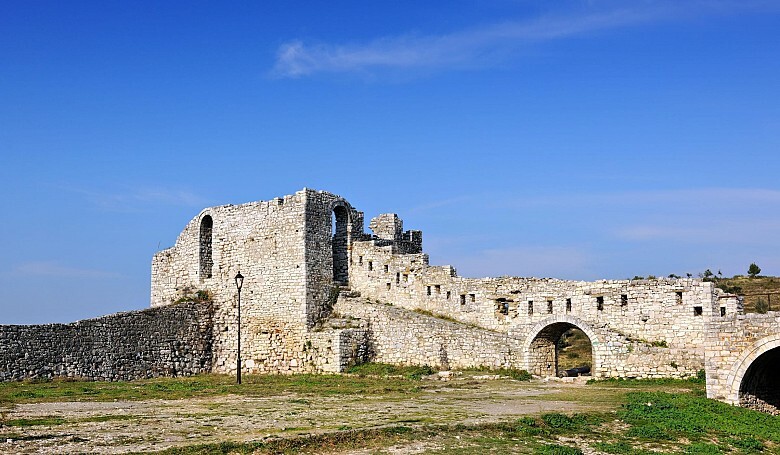 In the eyes of the majority of the visitors, the castle contains all the dramatic elements that gave rise to the legends about the big medieval Balkan castles, such as Rozafa. 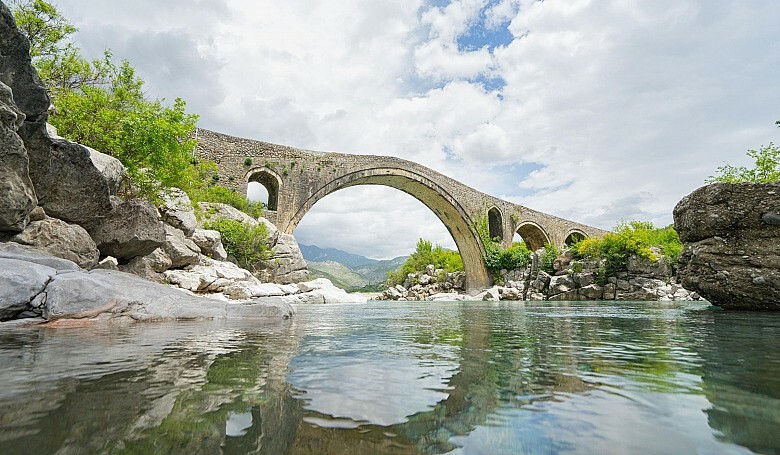 Shkoder is a starting point of variuos itineraries to the Albanian Alpes (or The Accursed mountains), the most attractive and fascinating destination for ecotourism famous for the caves, canyons, mountain lakes and rivers. 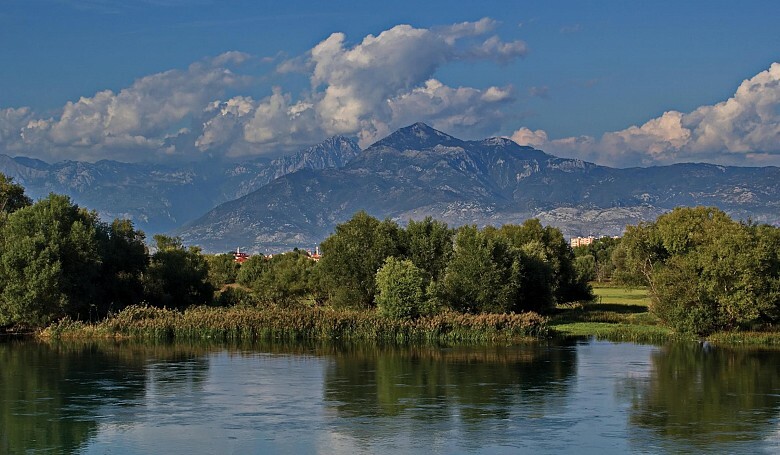 Some of the most popular tourist areas of the Alps are Theth, Razma, Valbona, Vermosh etc. 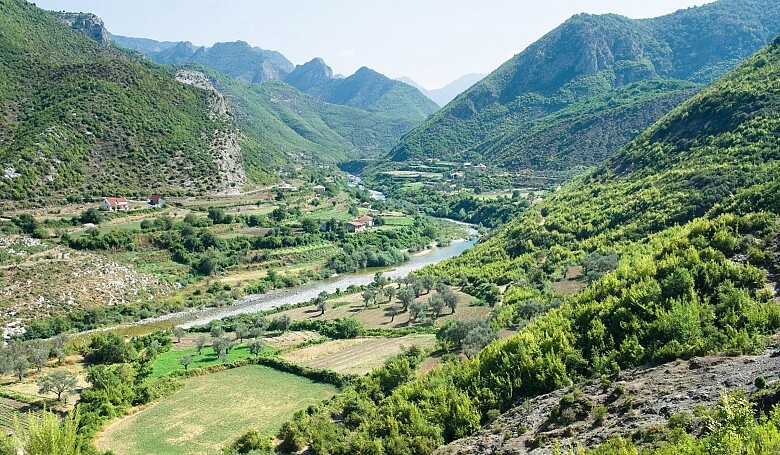 Except the epic beauty, a fabulous peace and the cultural wealth of these places, one can feel the genuine hospitality and generosity of local people.